The idea of paying full price for anything is a hard concept for me; so much so that I've come up with ways to evade doing so. I use coupons, shop sales, and compare prices. The most important thing I think I save money on is textbooks. Every quarter my books can cost upwards of $200-- an amount I simply can't stand putting in my budget. 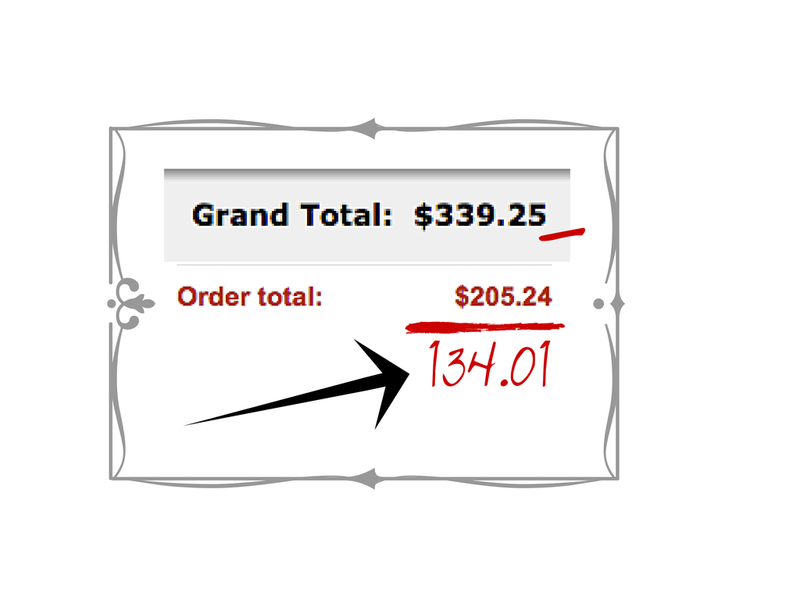 So, I do what I can to avoid paying full price for my school books. How much did I save this quarter? In all reality, though, I'll probably just save this money to put towards books in the future. No matter what I do with the money, it's still exciting that I have it. 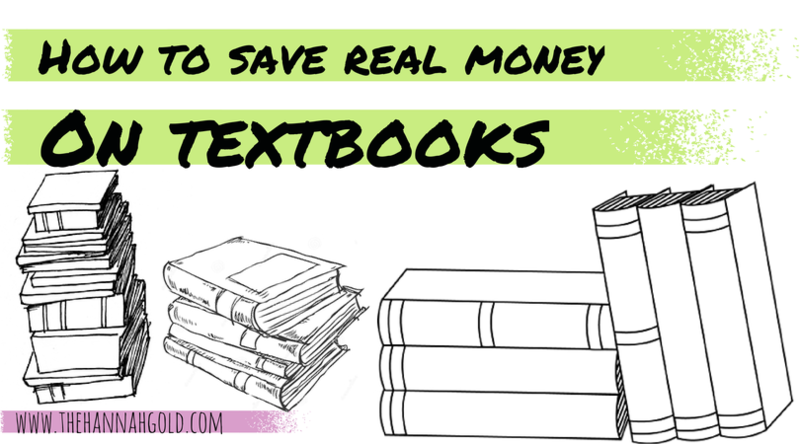 I want you to be as excited as I am-- so I'm sharing some of my tips to spend less on textbooks. Buy used. You can sometimes end up finding the same book for half the price if you're willing to deal with a wrinkled page or two or some highlighting. Think of it as using the textbooks you used in high school, only with one previous owner instead of six or seven. Rent. For those of you who don't highlight or take notes in the books themselves, save yourself the trouble of actually buying the book and just rent it. Pro: it's often a third of the price to rent instead of buying. Con: you have to keep it in relatively pristine condition, which can be harder than it sounds. Search 3rd party sellers. My personal go-to is Amazon, but I've heard people having success with SlugBooks. Whichever site you decide to use, remember to search by the ISBN instead of the title: last year I had a textbook that was three years older than the version we were using, so it was kind of a coin toss as to whether or not my reading pages would be the same as the rest of the class's. Peruse used book stores. This option kind of scares me because there's a chance that you're not going to find your textbook in time for the semester to start, but I've heard stories of people finding their book for a tenth of the price. I personally shop for any literary books required for a class in used book stores, as they're more likely to be there. *Bonus* 5. Sell your books at the end of the semester. Sometimes your campus bookstore won't take your book for whatever reason (condition, overstock issues, etc.) but it's certainly worth trying. One semester I almost made back every penny that I spent on textbooks through a combination of buying them cheap and selling them to a store that charges full price for used textbooks.